BBC – In terms of their preparation for next summer’s World Cup, England are getting it spot on. In terms of their preparation for next summer’s World Cup, England are getting it spot on. 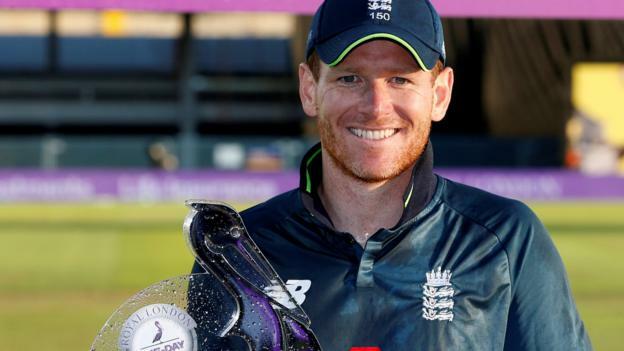 We are guessing a little as to what the conditions will be like in the UK next summer, and to what sort of pitches the International Cricket Council will want the tournament played on, but Eoin Morgan’s men look to have all bases covered. India were the last Test side that won an ODI series against England, in January 2017.